Jemma trained first at The Jellicoe Theatre for two years and then went on to study further at The Webber Douglas Academy of Dramatic Arts. Her recent credits include horror feature film The Hike (Lionsgate) in the role of Charlie. 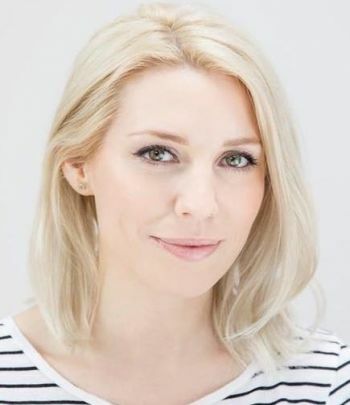 As a presenter Jemma has been the roving reporter at events such as The British Olympic Ball, The Rock Ball and the Medicinema Star Wars Charity Dinner, as well as writing and producing a pilot for her own fashion based TV show. Her voice over credits include commercials for all the major music labels, as well as being the narrater for the last series of Katie Prices reality show 'Katie' on Sky Living. Jemma also owns styling company BangTidyStyling with fellow presenter/stylist Helen Shephard.